Morris Wilson, P.C. is a personal injury firm in Montgomery County who has been representing injury victims for the past 25 years. The skilled attorneys at Morris Wilson, P.C. include NBLSC Board Certified Lawyers who are experts in their fields. If you were injured because of another's negligence, it is important that you obtain experienced legal representation. When you hire their personal injury lawyers in Montgomery County, you can rest assured that you will receive individualized attention from attorneys who genuinely care. They have extensive experience helping clients with cases involving serious car accidents, catastrophic injured, medical malpractice, products liability, and more. Over the past five years, the firm has recovered over $30 million in verdicts and settlements for their clients. Learn how they can help you by calling today! Attorney Robert F. Morris has served as a practicing civil trial lawyer since 1976. He graduated from Yale University before graduating from Temple University School of Law. 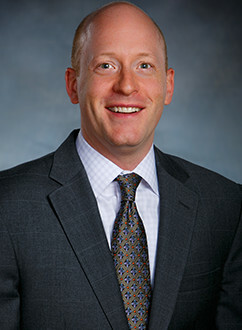 In 2000, Attorney Seth D. Wilson obtained his undergraduate degree in International Affairs from Lafayette College before graduating with his Juris Doctor in 2003 from Temple University Beasley School of Law with a focus on trial advocacy. Today he represents clients throughout state and federal courts in both Pennsylvania and New Jersey. Attorney Wilson has obtained positive verdicts in many jury and non-jury trials, including several multi-million dollar verdicts. 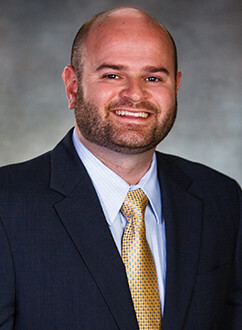 Joshua Knepp is a partner at Morris Wilson, P.C. 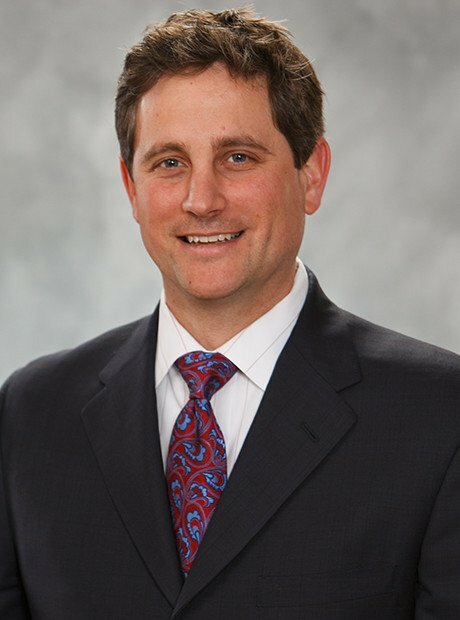 He is a skilled personal injury lawyer in Montgomery County who dedicates his career to helping victims of negligence recover the compensation they deserve. He is a graduate of Indiana University of Pennsylvania and the University of Pittsburgh School of Law. Mr. Knepp is experienced in a wide array of legal fields, including civil litigation, estate planning, commercial litigation, criminal law, and more. He was selected as a Pennsylvania Super Lawyers Rising Star and is a member of many prestigious organizations including the Pennsylvania Bar Association and the Montgomery Bar Association. David Jacquette is an experienced personal injury lawyer in Montgomery County. He is an attorney at Morris Wilson, P.C., where he helps clients recover the compensation they deserve. He began his legal career at Loyola University of Maryland and went on to Temple University's Beasley School of Law for his Juris Doctor. His primary practices include personal injury and commercial litigation. 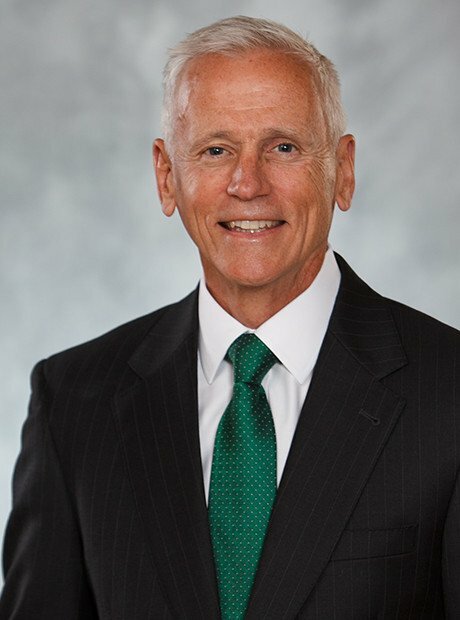 Active in the legal community, he is a member of the Montgomery Bar Association's trial Lawyers Section, Legal Aid/Pro Bono Service Committee, and the Bench Bar Committee.